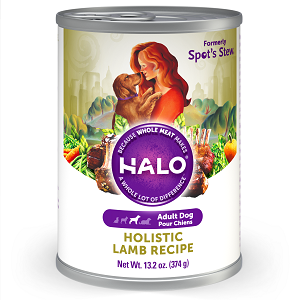 Halo Holistic Lamb Recipe for Adult Dogs 12/13.2 oz. WHOLE lamb, nourishing grains, and non-GMO vegetables. 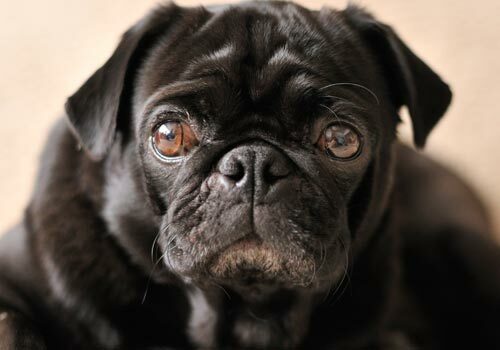 Formulated to support strong muscles and energy level of adult dogs.